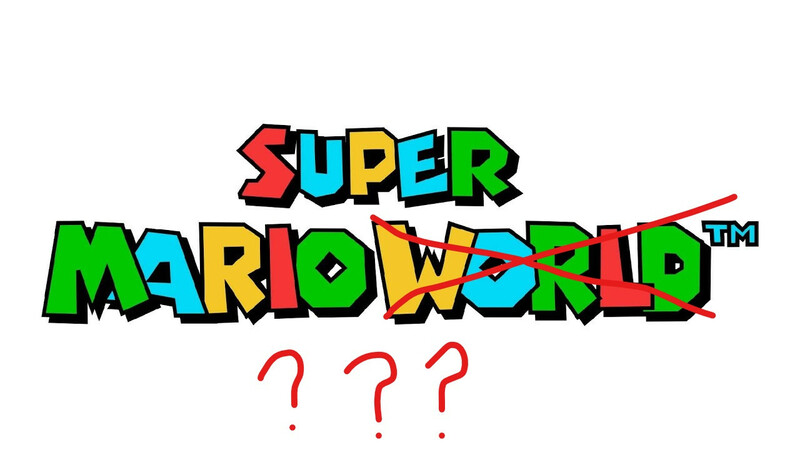 What Is Super Mario ??? This WiP is flagged! Bananites have identified issues which should be addressed. After 4 flags it will be withheld.